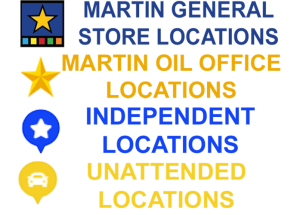 Martin Oil Company and Martin General Stores take pride in hiring courteous and hardworking team members. A list of Martin General Store team members follows. Maybe one is for you! Over fifty years after our founding, Martin Oil Company continues to grow, serving thousands of customers. 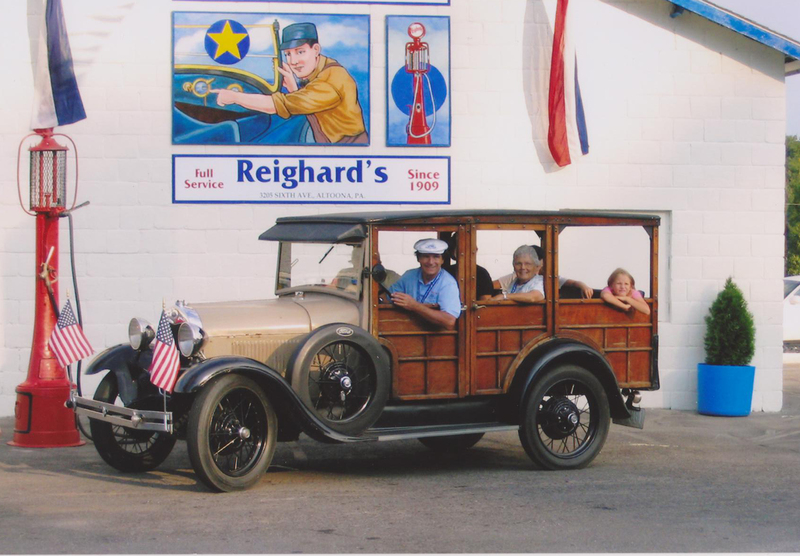 There are Martin Oil Company offices in Blair, Cambria, and Huntingdon counties, with deliveries extending to many areas beyond. 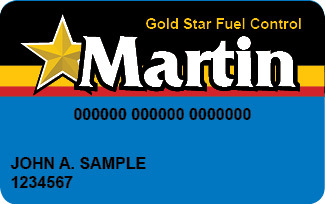 Martin Gold Star Fuel Control System links Martin General Stores, Gold Star Service Stations, and a number of independent sites in a network that accepts Martin Gold Star cards. Gold Star cards use magnetic stripe technology to record information at every fueling. This information is invaluable to any business or individual to control expenditures. 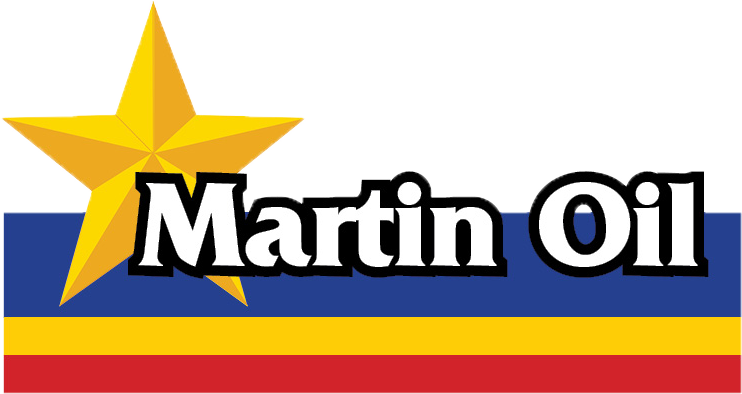 Keep up with all the excitement at Martin Oil and Martin General with our company news page! We're always growing and improving!